Als Tree Surgery are Tree Surgeons working in Redbridge. 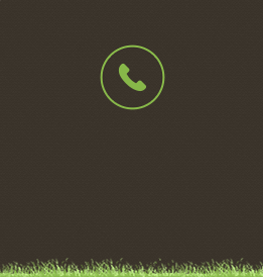 We are a professional tree surgery company offering tree services to Redbridge and the surrounding areas. We offer free quotes and advice on any tree work projects that you might have and are aware that there are many reasons why you might need a tree surgeon to perform tree surgery on a tree in your garden. It could be that you need a tree removed because it is either causing damage to your property or the tree has become dangerous by defects such as a weak fork or disease or decayed tree roots or the main trunk of tree is defective from decay. The most common cause for decay issues can be from pests or by fungaii attached to tree, if more than 30% of main trunk is rottern it will have to be taken down in most cases. 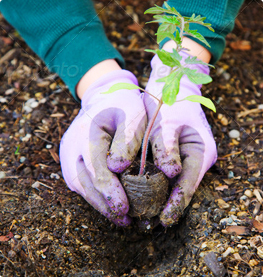 We do not just provide a tree removal services but also aim to offer support in the maintenance of trees. 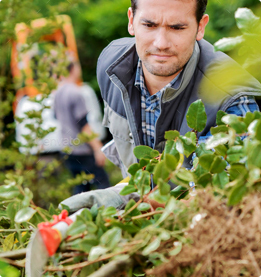 Our tree pruning service allows customers to care for and maintain the health of their trees. Good tree maintenance or even care of a tree that has suffered from damages or pests at a stage that allows for prevention or action to be taken on the tree will often allow even trees that have not had a good schedule of maintenance or no previous care to have a new lease of life. We are fully insured tree surgeons in Redbridge with fully qualified tree Arborist able to take on a variety of operations on your tree. 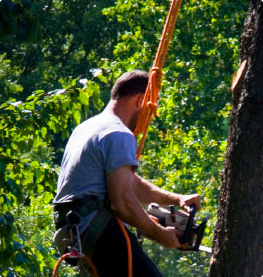 Our company has over 15 years experience in the industry and have learned many techniques on cutting trees in a safe and efficient manner that will leave you pleased that you have chosen the tree doctor Redbridge to help you complete your tree work. We deal with local authorities in processing your application to Redbridge council allowing you to be confident in a correct procedure this will need to be done if you tree has a t.p.o on it or if your tree/trees are within a conservation area. This is an important part of any tree project and we would always recommend to find out if any of the explained are in force at your property. Even private properties can be part of restrictions and will require contact and possible permission from the local borough council if T.P.O's or conservation are in place. Please do note that there are big fines that can be enforced if you do not get correct permission for the tree work operation and do not remain the responsibility of the Tree care provider alone but usually the property owner will also be fined.